Machine learning in the last few decades has given way to an AI revolution. 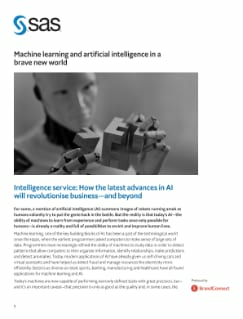 As the amount of data produced continues to scale, use of algorithms enables faster computational understanding to create new opportunities for innovation. From self-driving cars to virtual assistants, the possibilities for these developing technologies are endless.